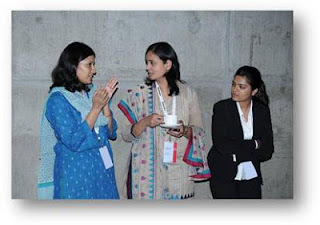 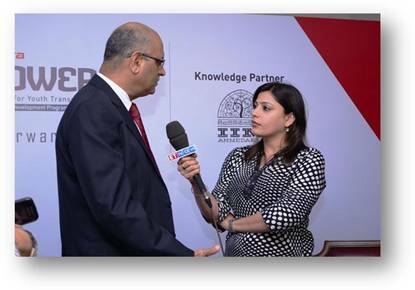 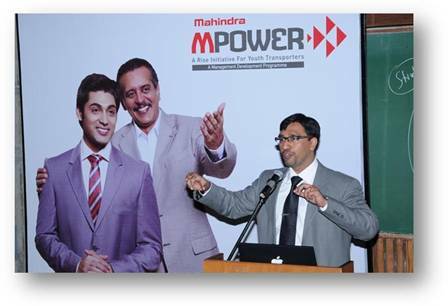 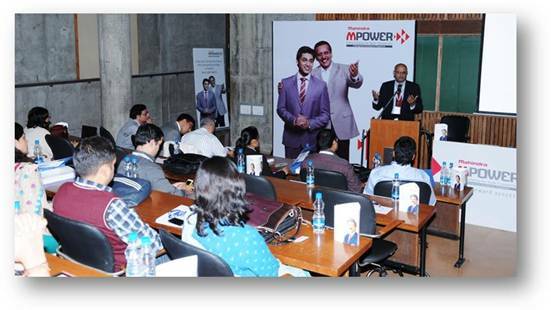 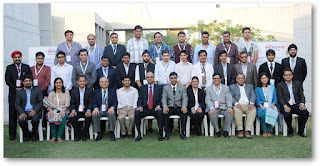 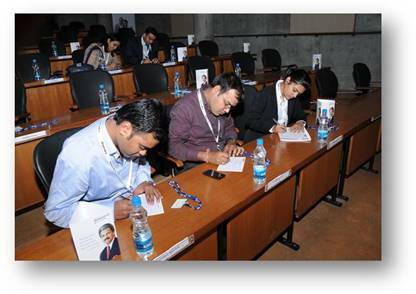 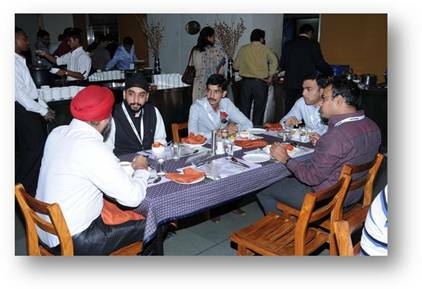 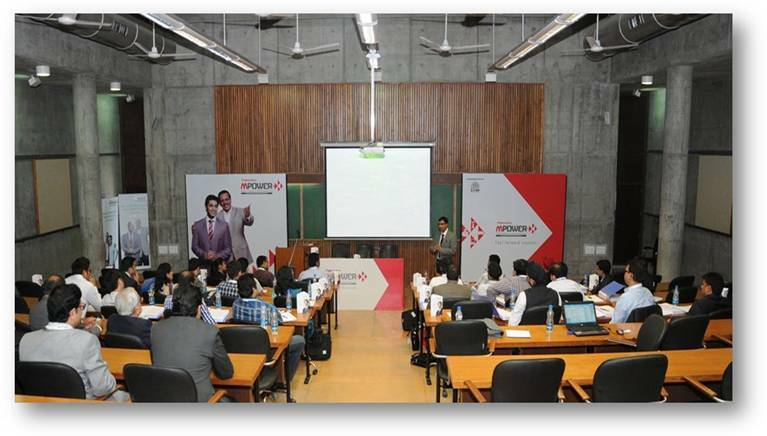 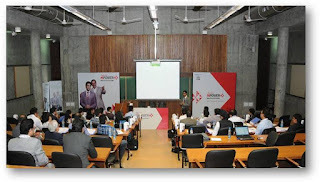 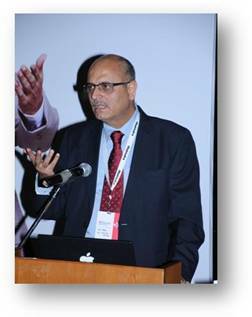 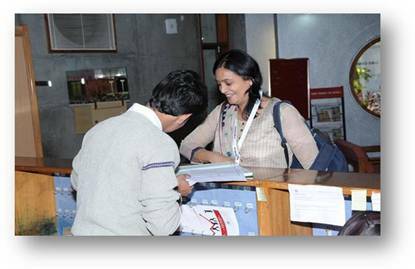 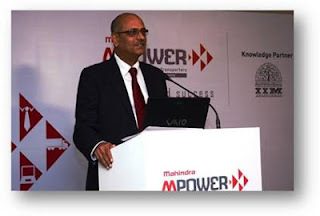 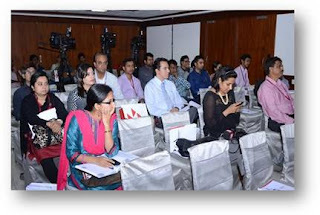 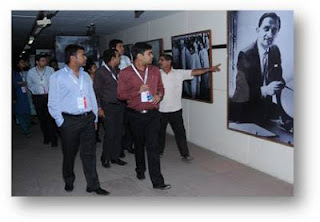 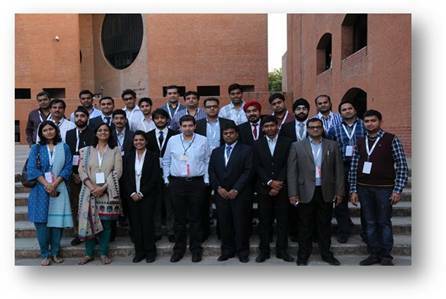 On the 23rd of Jan 2013, at the Indian Institute of Management, Ahmedabad (IIMA), the Management Development Program for Youth Transport Entrepreneurs, MPOWER, a new initiative of Mahindra for the nextgen of transport fraternity, was launched. 30 young transport entrepreneurs, chosen by invitation and belonging to some of the finest transport companies of India, checked in for the 14 days course which is aimed at professionalizing the Indian transport sector in the long run. This course has been specifically designed keeping the transport sector issues in focus. 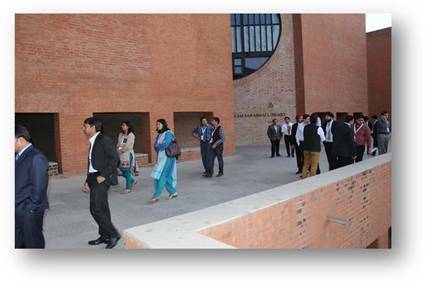 Half a dozen highly accomplished faculty members of IIMA are running the course that covers subjects like, professionalism, business planning, market & segments, HR practices, service quality, financial management & accounting, supply chain management, legal and regulatory, information technology, industry focused sessions. The idea is to empower bright minds with skills to improve current operations, while delivering the knowledge to transform the industry in the long term. 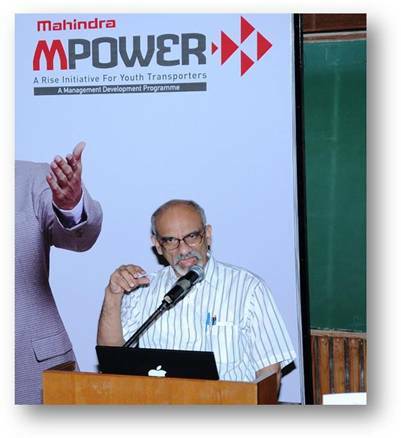 Mahindra is helping transform these young transporters through this Management Development initiative while helping to drive positive change in the transport ecosystem.The program, MPOWER, which started on the 23rd Jan was concluded on the 5th of Feb ’13 with the valedictory session.